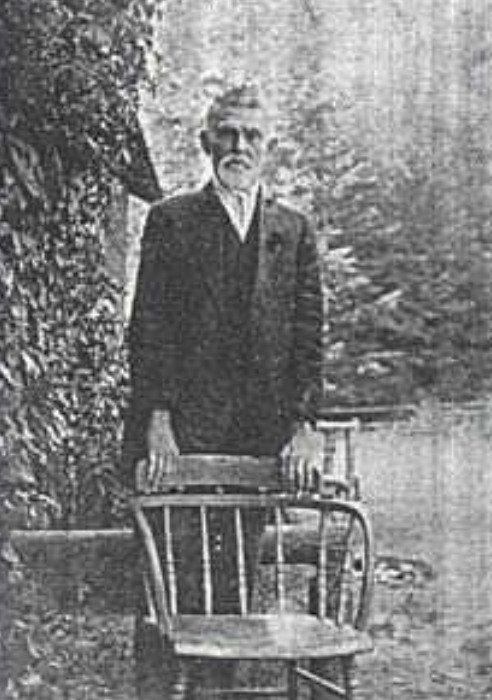 My maternal great-grandfather, Davis Lee "Barney" Clowers. Went to prison for arson, died in an insane asylum. This is the only picture I have of him - it's from his commitment papers. 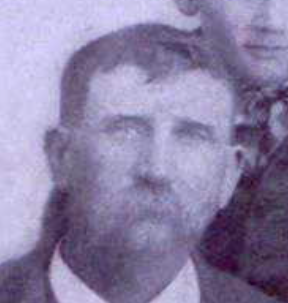 Paternal great-grandfather James "Pony" Satterwhite. Killed my grandmother's boyfriend for kissing her. Only served two years in prison. Davis Harrison "Cappy" Clowers, my third great uncle, was the son of my third great-grandfather John Wiley Clowers, who was murdered around the time of the Civil War by a group of men. 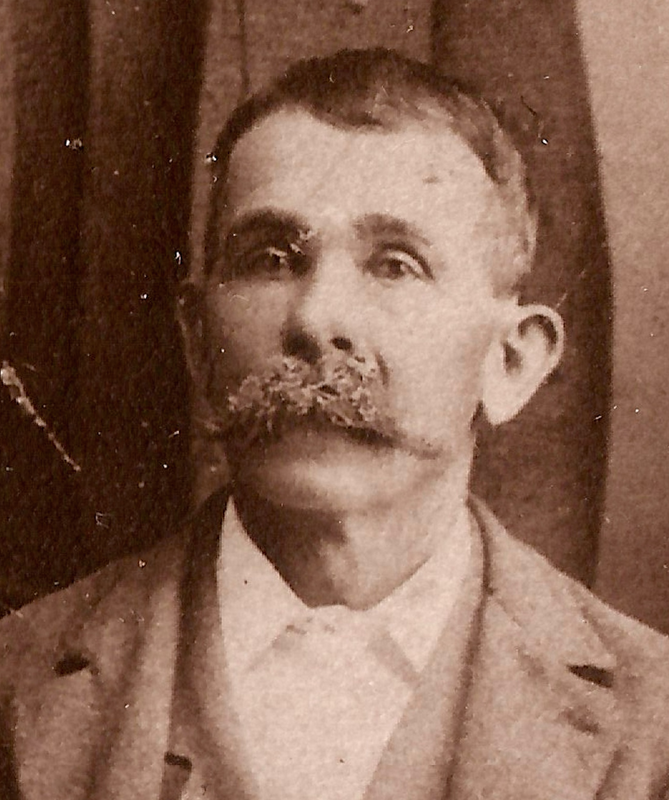 Some of John Wiley Clower's sons (he had 16 children) supposedly took revenge on the men who had killed their father, killing them off one by one. Davis's wife kept one of the men's skulls as a souvenir, so I believe that that part of the story is true. To the right is James Madison Clowers, my second great-grandfather. 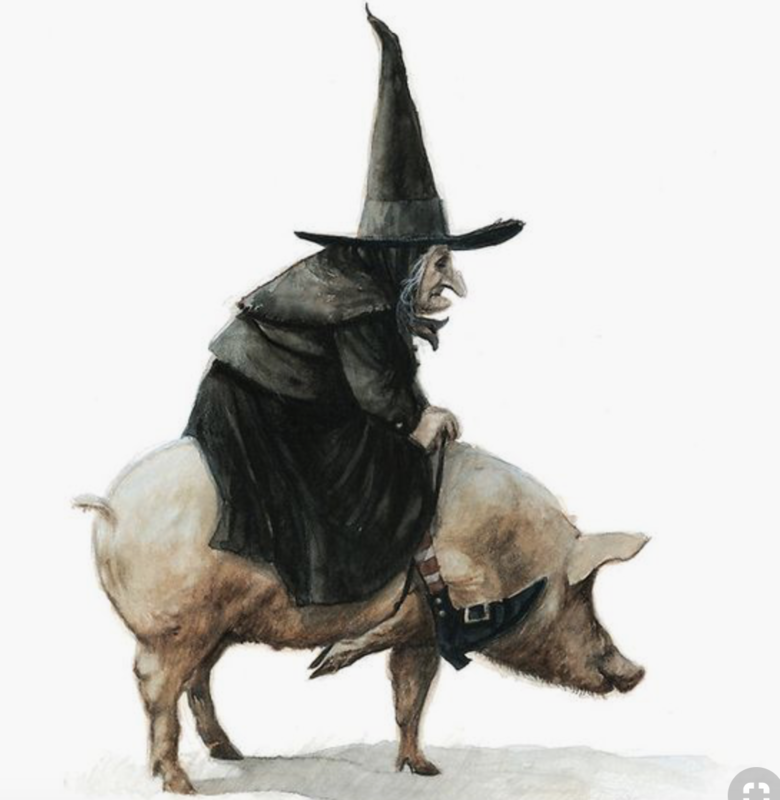 Rumor has it that he was one of the sons who took revenge. This guy's a shirt-tail relative - married to my great-grandma's sister - but too good not to include. 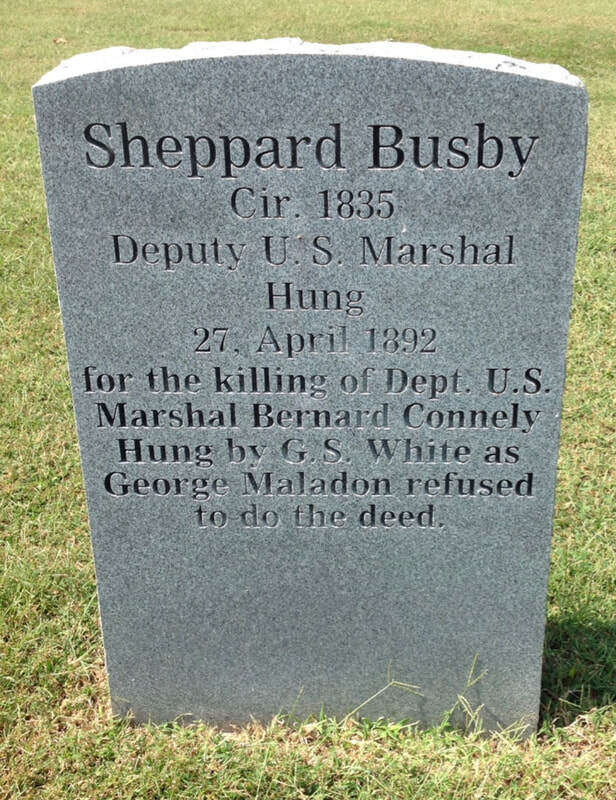 A former marshal who rode with Hangin' Judge Parker, he himself shot a marshal who was going to charge him with adultery. The first hangman refused to do it because they had both fought in the Civil War. A second hangman was quickly found. 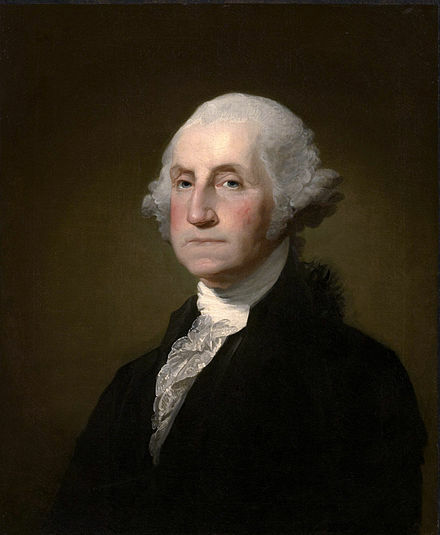 My family history is not just one of killers - George Washington is my second cousin, eight generations removed.